Mike Tomaro has been the Director of the Jazz Studies Program at Duquesne University since 1997. This saxophonist, composer, arranger and educator earned his B.S. degree in Music Edu­cation from Duquesne University and his M.A. degree in Saxophone Perfor­mance from George Mason University in Fairfax, VA. Prior to his appointment at Duquesne, he lived in the Washington, D.C. area for seventeen years as a member of the Army Blues Jazz Ensemble, a unit of the prestigious “Pershing’s Own” U.S. Army Band. 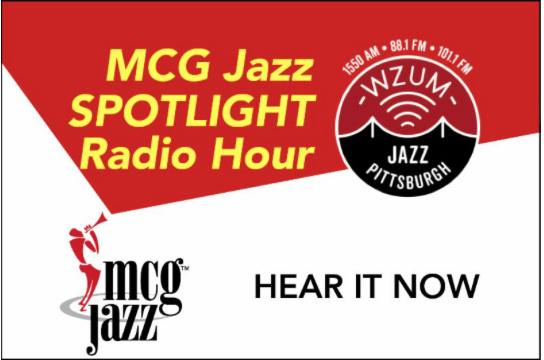 Friday night and Sunday night at 6 on WZUM, the Pittsburgh Jazz Channel!